How will the chips fall? South Africa can be a lot. This week, we had to deal with stage 4 load shedding and the prospect of stage 5 and stage 6 ensuing, corruption implicated ANC members making it back onto the party list and subsequently, into Parliament, and continued revelations of state capture before the Zondo commission of inquiry. In the news this week was a devastating cyclone in our neighbouring countries, Mozambique and Zimbabwe, several shocking shootings on our roads, the high profile trial of accused wife murderer Rob Packham, and, to top it all, Rachel Kolisi going social media berserk on a gym instructor who allegedly slid into husband Siya's DMs. All the while we are slowly edging closer to the national and provincial elections on May 8 (Have we considered the implications of load shedding on voting day?) With everything going on, this year's election results seem to be the most unpredictable and uncertain yet. Many things can still change that could affect the final outcome. 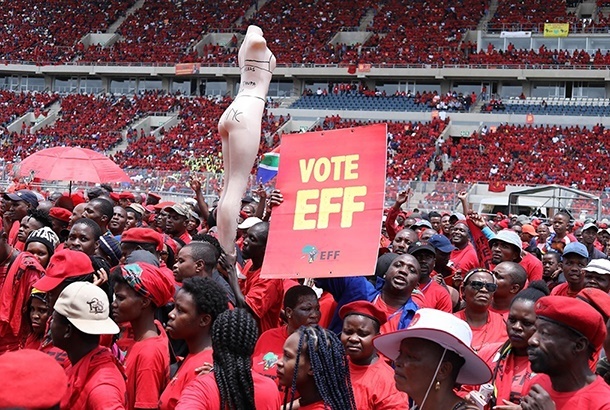 In this week's edition of Friday Briefing political analyst and statistics whizz Dawie Scholtz gives us his best-guess estimates of how the chips may fall. 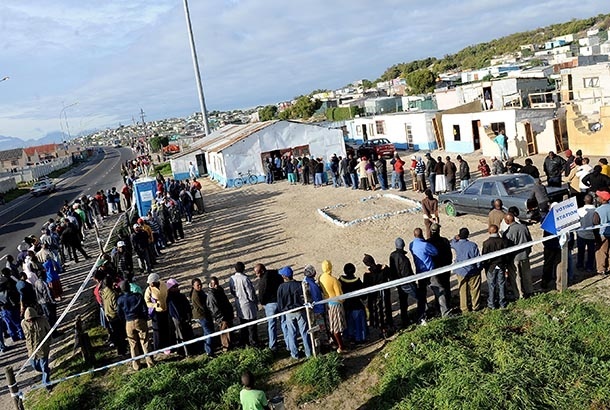 News24 columnist Mpumelelo Mkhabela writes about the message another ANC victory would send South Africans and reputation manager Solly Moeng gives us his reasons for why he thinks many South Africans are considering voting for the ruling party. 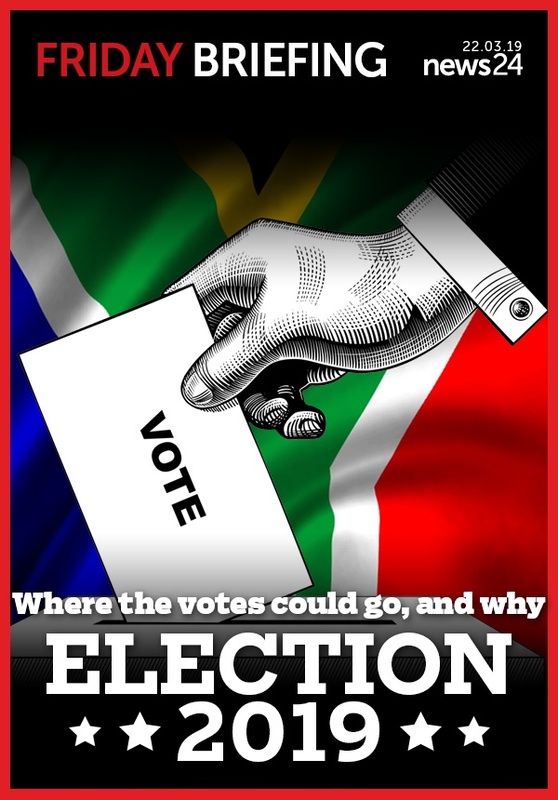 Today we publish Dawie Scholtz’s analysis of possible voting outcomes. It does not represent a formal prediction, he warns, and says it is "best-guess estimates based on an analysis of historic voting and turnout patterns, combined with the latest registration figures, insights from recent by-elections and polling". It's as close as we're going to get to see how the chips may fall in the upcoming elections. We Opposition parties need much stronger messages if they are serious about taking on the powerful ANC brand led by someone who is seen as more credible than his predecessor. Yet, the ANC has never been so vulnerable. Given the many indefensible and crippling problems facing the governing party, the 2019 elections will communicate an important message. For many black South Africans, it is individual men and women who have gone astray and done wrong in recent years, not the ANC. Accordingly, the party remains pure and will, in its own time, self-correct. 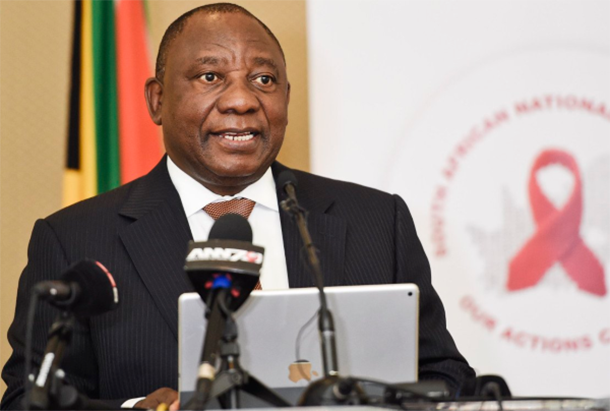 Many white South Africans believe voting for the ANC is a vote for Cyril Ramaphosa. Such a strengthened hand for the ruling party could have adverse consequences no one seems to be considering.